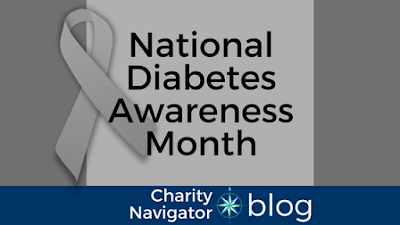 Did you know that more than 30 million Americans have diabetes? And it is estimated that several million more have not yet been diagnosed. In addition to its symptoms, complications of this disease can include eye problems, blindness, amputations, kidney disease, and heart disease, which is why there are many organizations committed to bringing awareness to this important cause and, ultimately, finding a cure. 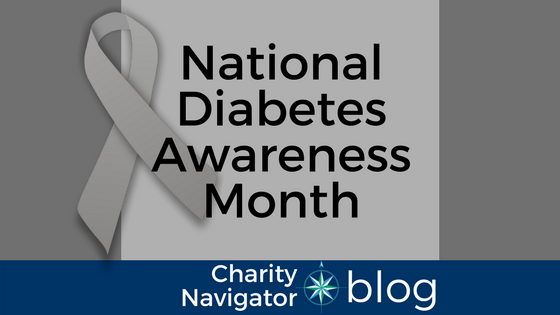 Charity Navigator is highlighting several highly-rated support and research charities for National Diabetes Awareness Month. Consider making a gift to one of these great organizations, or using our Advanced Search Tool to find an organization to support. 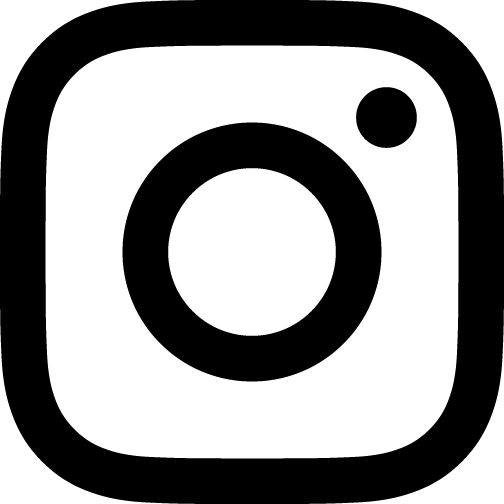 In 1972 in order to fund dedicated and ongoing research on diabetes and related vascular diseases through private sources, St. Louis physician researchers, Drs. Charles Kilo and Joseph R. Williamson founded the Kilo Diabetes & Vascular Research Foundation. The overall research objective is to understand how diabetes affects the body and to develop medications and interventions to prevent vascular damage and diabetes-induced complications of blindness, heart attacks, strokes, nerve damage and kidney failure. 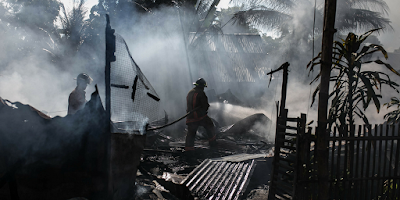 This research has important implications for non-diabetics as well since we have discovered great similarities between the vascular damage caused by diabetes and damage to arteries and blood vessels that leads to heart attacks and strokes in non-diabetics. The mission of Diabetes Youth Families is to improve the quality of life for children, teens, and families affected by diabetes. The organization provides education and recreation within a supportive community, encouraging personal growth, knowledge and independence. The Diabetes Research Institute Foundation was created in 1971 by a small group of parents of children with diabetes - parents committed to finding a cure for this devastating disease. Driven by hope and fueled by the need to end their children's suffering, they banded together to support a promising research program at the University of Miami solely aimed at curing those living with diabetes. From providing the vital seed funding necessary to pursue innovative ideas, to bringing promising discoveries to patients now living with diabetes, the Foundation is a key to enabling the Diabetes Research Institute scientists to accelerate research.